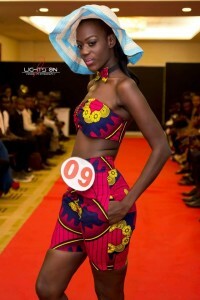 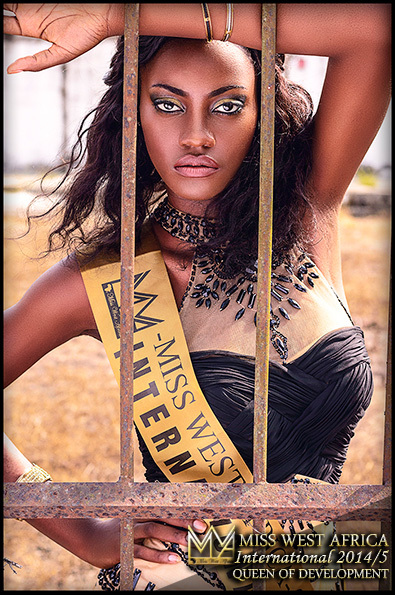 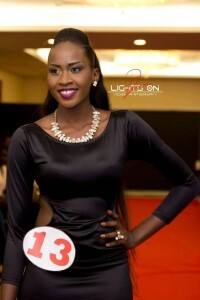 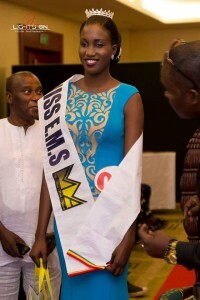 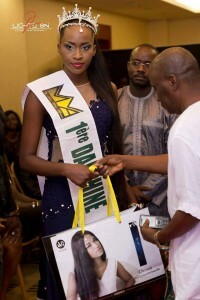 On the 28th of January, the dark beauty came top of the Senegal girls participating in miss west Africa Senegal 2016.
the event which had enough time to groom its contestants for three months happened with all of Senegal in awe over high attendance and the professionalism displaced by organizers. 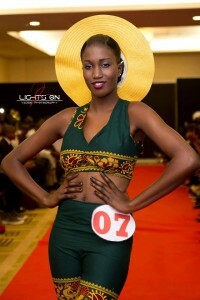 The beautiful queen Maimouna Camara was followed by Astou Badiane as first runners up and Awa Diop as second runners up. 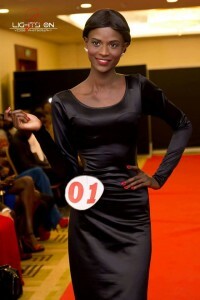 Other awards include best modelling going to Khadiatou Cisse. 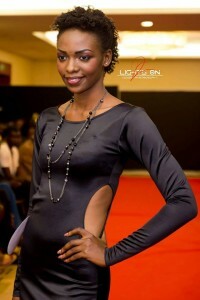 The beautiful event was attended by high profiles and celebrities in the country. 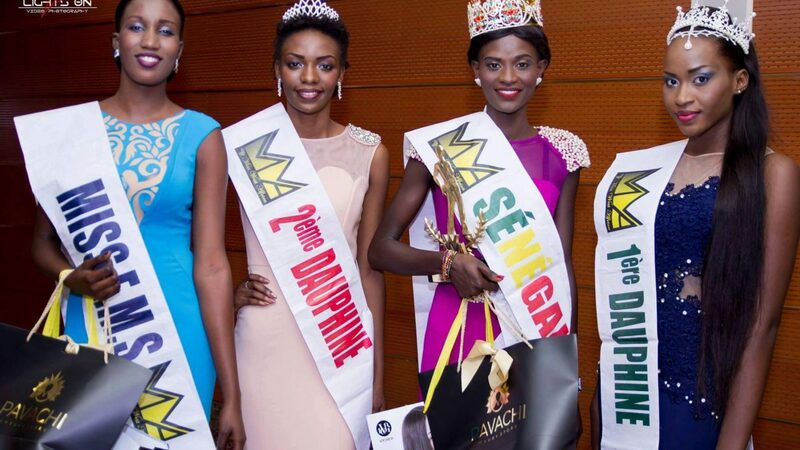 The winner aside many prizes will be representing Senegal in march, 2016 at cote D’voire where the international event will be happening.